Live your West life. Manor W1 is slap bang in the middle of the west end and minutes away from Oxford Circus underground station on Riding House Street. 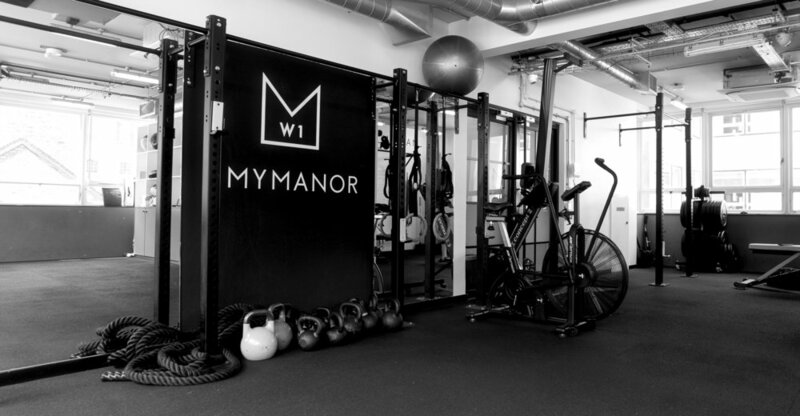 Headed up by Manor coach and former professional Muay Thai fighter, Adam Willoughby and his team, Manor W1 offers small group Functional Strength and Conditioning training, specialist lifting sessions and boxing pad work.